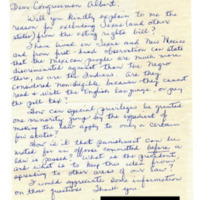 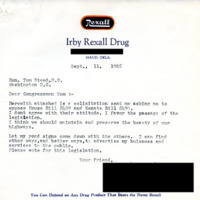 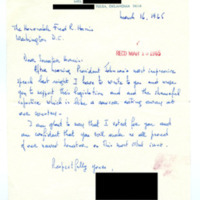 ALS describes constituent's situation in Selma, Alabama and asks for Albert's support and influence, TL from Albert reassures consitutent he is aware of conditions in Selma and that voting rights legislation will soon be passed. 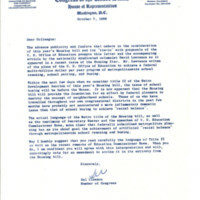 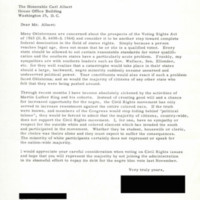 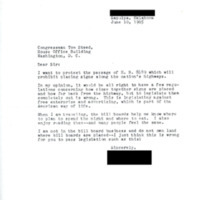 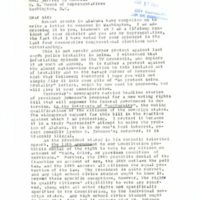 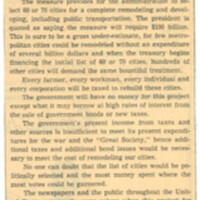 TLS from constituent in Tulsa, Oklahoma, expressing opposition to the Voting Rights Act of 1965 and to the Civil Rights movement. 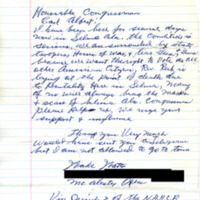 TL from Carl Albert thanking the constituent for sharing his views. 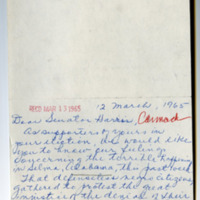 ALS from constituent encourages Senator Harris to support voting rights legislation, TL from Harris assures constituent of his support for the legislation.